Users around the world have reported in the last couple of days that purchasing and downloading applications from the iTunes App Store has become problematic for them, with what seems like an almost total block from the platform. It remains to be clarified what is actually causing the issue, and with no official word from Apple we can only speculate as to the cause but the problem is affecting a random selection of users, the majority of which are running older versions of iOS. 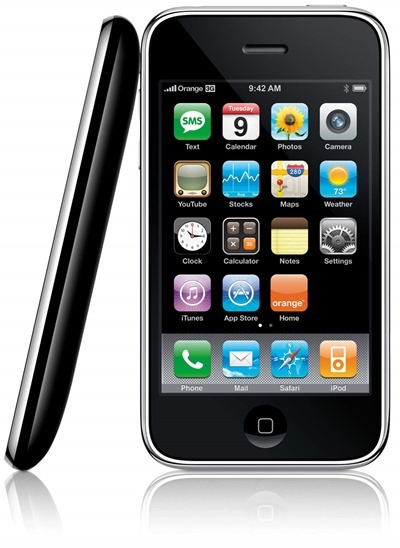 The issue first made an appearance on the official Apple Support Communities forums on December 16 with a user reporting that his iPhone 3GS running iOS 3.1.3 (7E18) was unable to purchase or download apps via the App Store. His report on the subject continued into further detail, complaining that screenshots and app icons aren’t visible and also that the normal purchase and install buttons were no longer functional. Various replies to the thread have confirmed that the issue is not related to one user, and is widespread, with replies from across Europe and the USA confirming the same problem. It was initially reported that the problem only occurred on devices running iOS 3.1.3, but forum posts now indicate that the issue has also been experienced on iOS 4 and even on an iPhone 4S running the latest iOS 5 firmware. From the users who have made the issue public in the forums, a common theme seems to be running throughout their stories. The affected devices on the most recent, still supported firmwares, appear to have rectified themselves with full access to the App Store now being possible. However, the affected handsets containing iOS 3.1.2 and 3.1.3 are still experiencing the issue with no resolution in sight. I have spoken to Apple directly via the customer care contact number, and their rather unhelpful advice was to upgrade the devices firmware to the most recent version. In most situations that course of action would be considered general good housekeeping, but considering a large number of the affected devices are first generation iPhones, the latest possible version of the operating system is indeed 3.1.3, leaving those users to with no other option but to sit and wait for an official resolution. With the holiday period looming, application developers are finalizing app discounts and offers in time for the iTunes Connect lock down period. Hopefully this problem will be promptly resolved for all affected customers, leaving them with full App Store access to grab those holiday bargains.